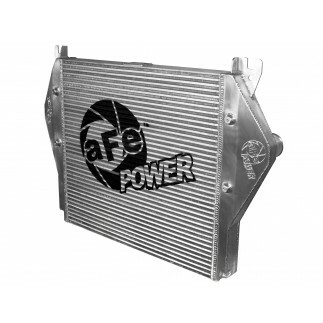 The aFe Stage 2 cold air intake produces up to 18HP and up to 24 lbs. 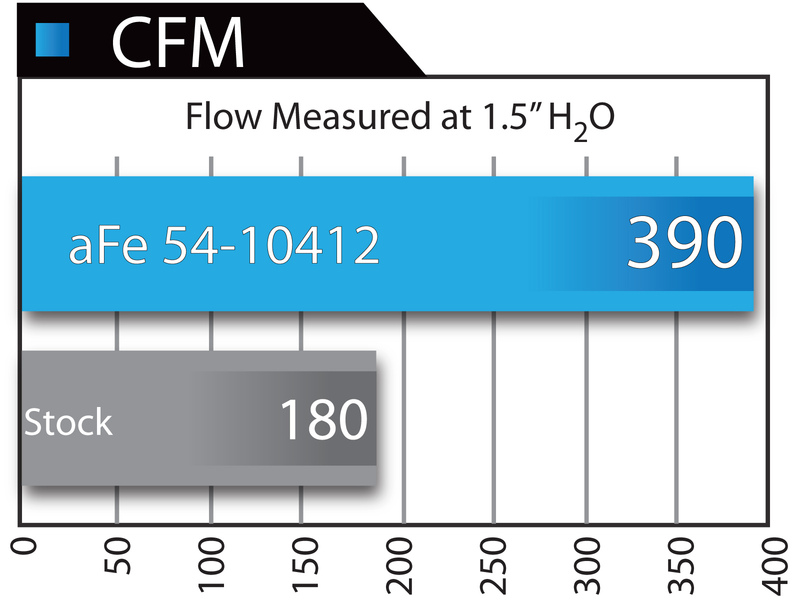 x ft. torque while outflowing the factory intake by up to 117%. 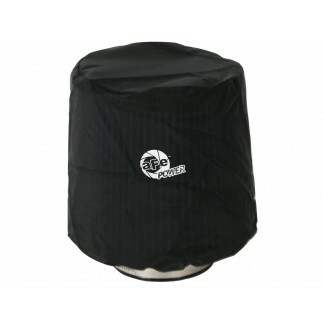 This intake is a highly engineered heat-shielded air box with a one-piece intake tube. 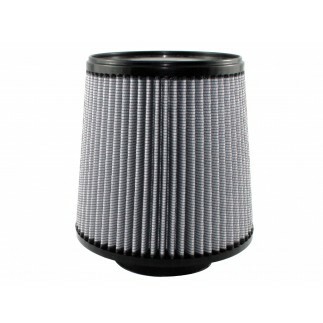 Handling filter duties is the PRO DRY S performance air filter that features 3-layers of progressively finer mesh synthetic "oil-free" media. 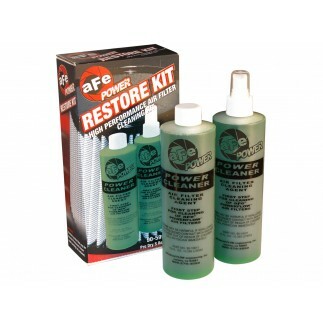 The PRO DRY S filter is constructed with 100% polyurethane for long life and multiple cleaning cycles. 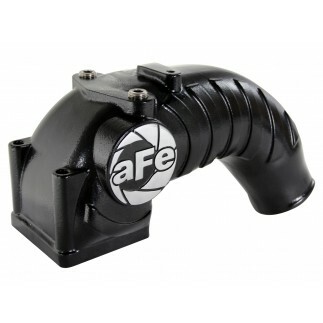 The heat-insulating, molded plastic intake tube is engineered for improved volumetric efficiency and maximum performance while lowering Intake Air Temps (I.A.T). 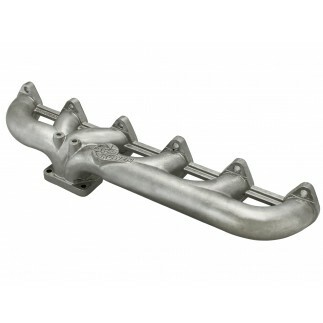 Utilizing factory mounting points, this system provides a hassle free installation.